From the New York Times bestselling author of The Informant and Conspiracy of Fools comes the first narrative history of the eighteen months that followed 9/11 and changed the world forever. 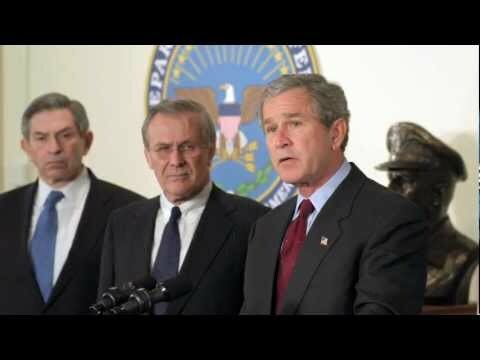 Three days after 9/11, George W. Bush began to notify American allies, and particularly England, of his intent to launch a military campaign against Iraq—a country unconnected to the terrorist attacks. What followed was more than a year of wrangling, as foreign leaders attempted without success to reign in Bush, until they finally faced the choice between siding with the president or making a historic break with the United States. 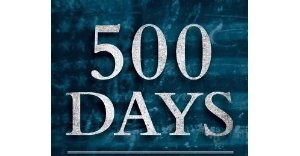 This is the never-before-told full story of that struggle, as depicted in 500 Days, a new book by Kurt Eichenwald. 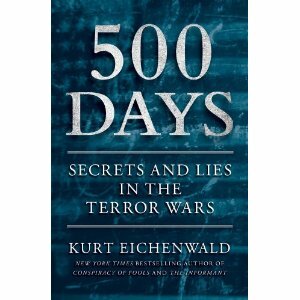 Kurt Alexander Eichenwald (born June 28, 1961), is a contributing editor with Vanity Fair and a New York Times bestselling author of four books, one of which, The Informant, was made into The Informant!, a motion picture.. He formally was a a writerand investigative reporter formerly with The New York Times and later with Condé Nast‘s business magazine, Portfolio. 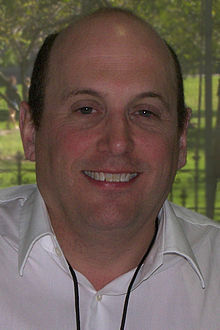 Eichenwald had been employed by the Timessince 1986 and primarily covered Wall Street and corporate topics such as insider trading, accounting scandals, and takeovers, but also wrote about a range of issues including terrorism, the Bill Clinton pardons controversy, Federal health care policy and sexual predators on the Internet.